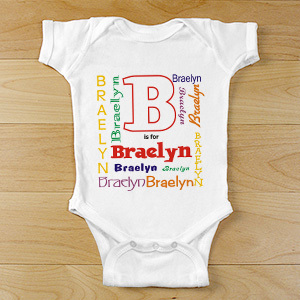 A Personalized Baby Infant Creeper is a unique baby gift that works great for any special occasion. Whether you need a Personalized Baby Gift for a newborn or for your adorable little one’s 1st Birthday you’re sure to find a great one-piece item to fit your event and gift giving need. 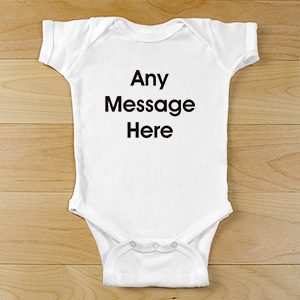 And don’t forget to check out GiftsForYouNow’s selection of holiday specific baby onesies when that time of year rolls around! 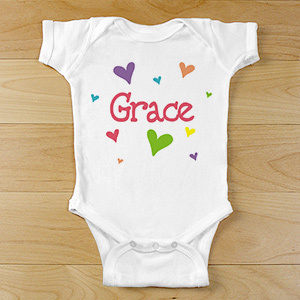 All of our Personalized Baby Creepers are soft, comfortable & very affordable. 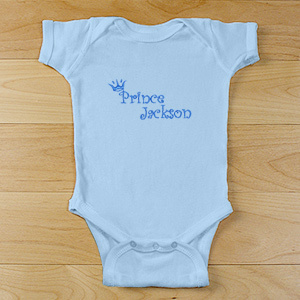 You will find the perfect design to fit your special baby's wardrobe, birthday or holiday party attire. 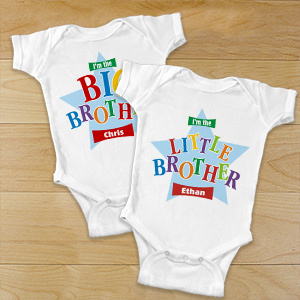 GiftsForYouNow is the leader in Personalized Baby Apparel. 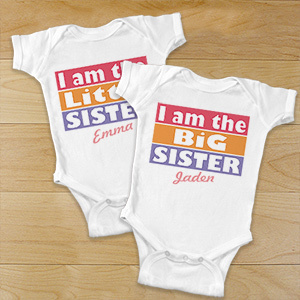 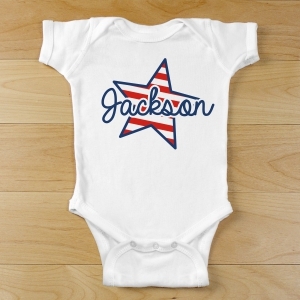 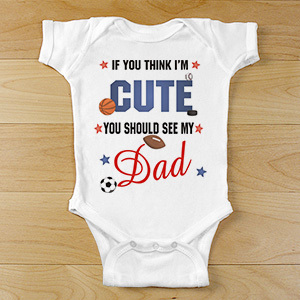 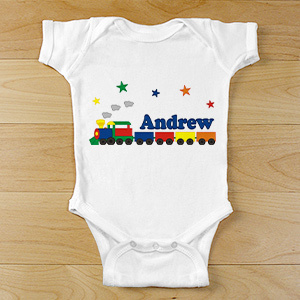 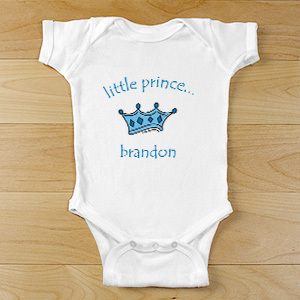 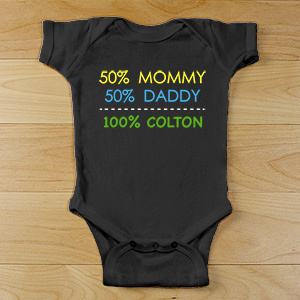 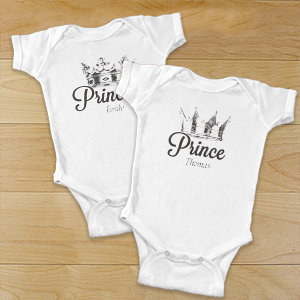 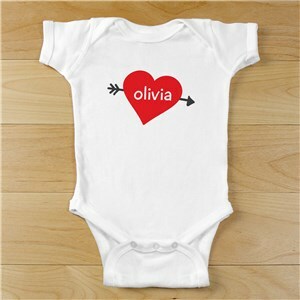 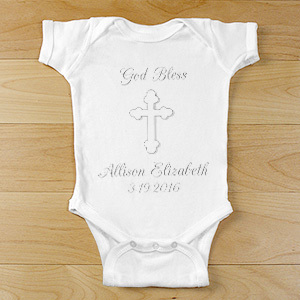 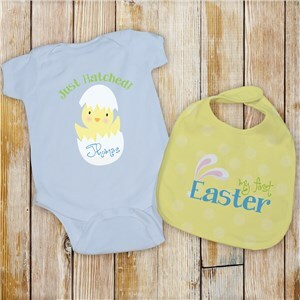 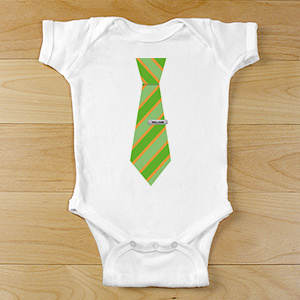 Shop with confidence for all your Personalized Baby Gifts and Apparel.